We avoid routine machinery monitoring routes. Only those machines showing pre-alarm values will be measured. We only replace machinery showing alarm values. 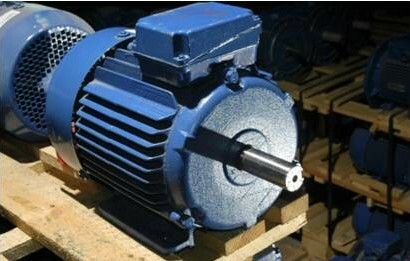 Like that, we concentrate our time and resources on those electric motors or generators that really require them. 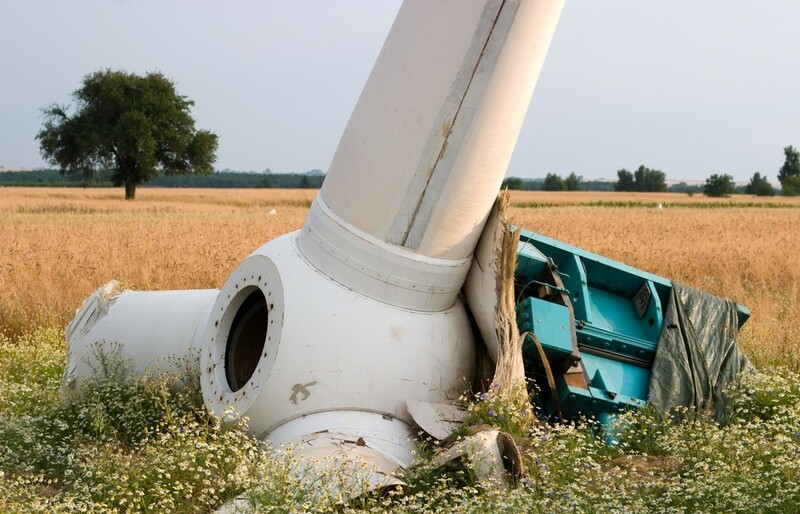 A catastrophic failure is the result of a premature failure that evolves into a failure that leaves a machine and possibly an entire production plant out of service. 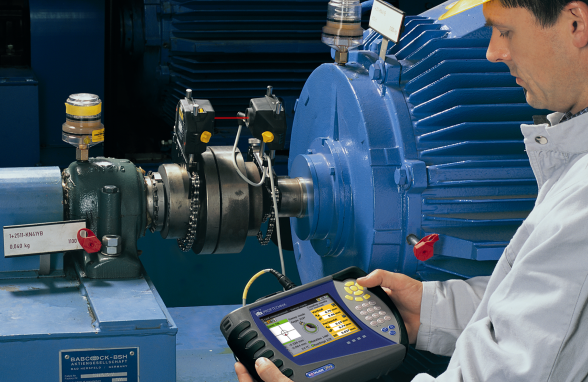 Through the implementation of predictive maintenance, faults are detected at an early stage and corrected. Accordingly, a failure should never have the chance to become catastrophic. No more unscheduled downtimes. 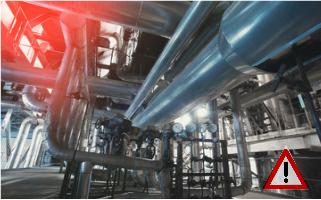 We are able to determine which machines are in an alarm condition and schedule the repair or replacement operations during scheduled plant downtimes. Like that, we drastically reduce unforeseen plant downtimes and increase the plant’s availability and efficiency. Eliminate unnecessary stock, since at all times and with sufficient prior notice we will know which components need to be replaced. With no catastrophic failures, there is no need for unnecessary stock.